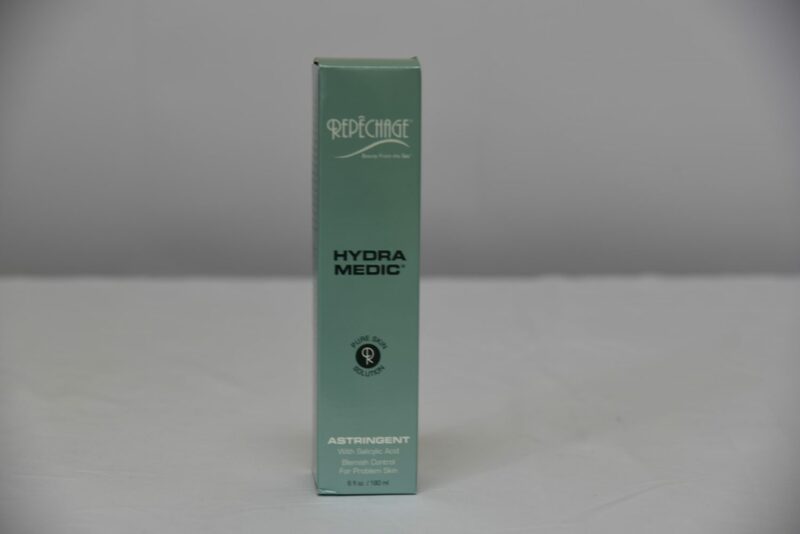 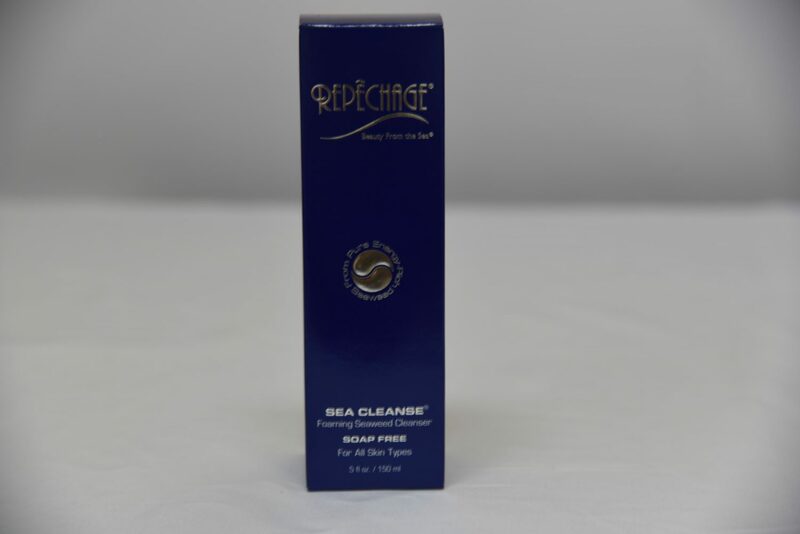 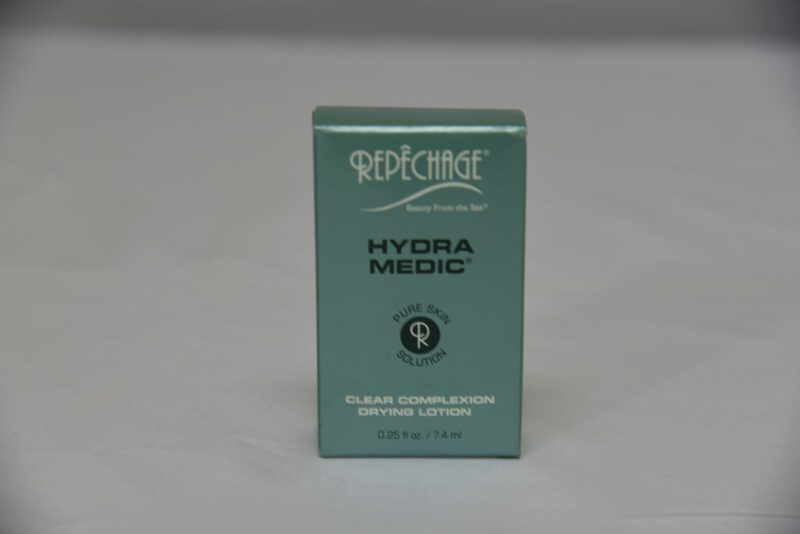 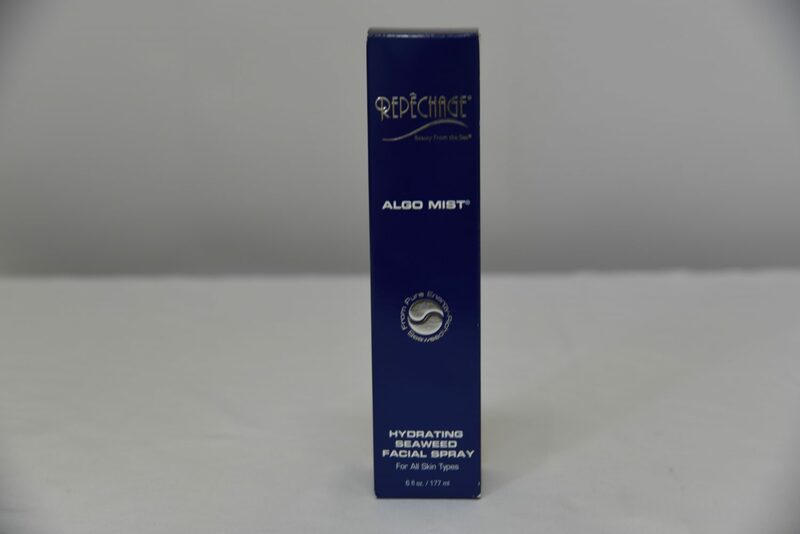 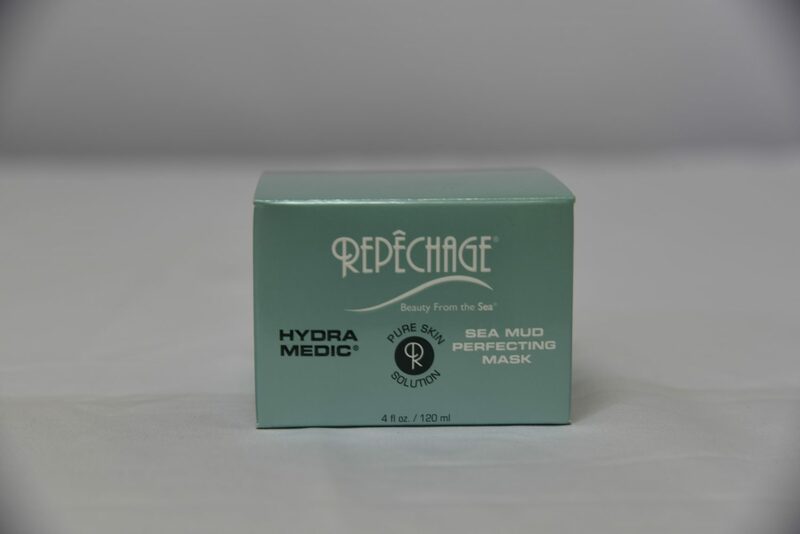 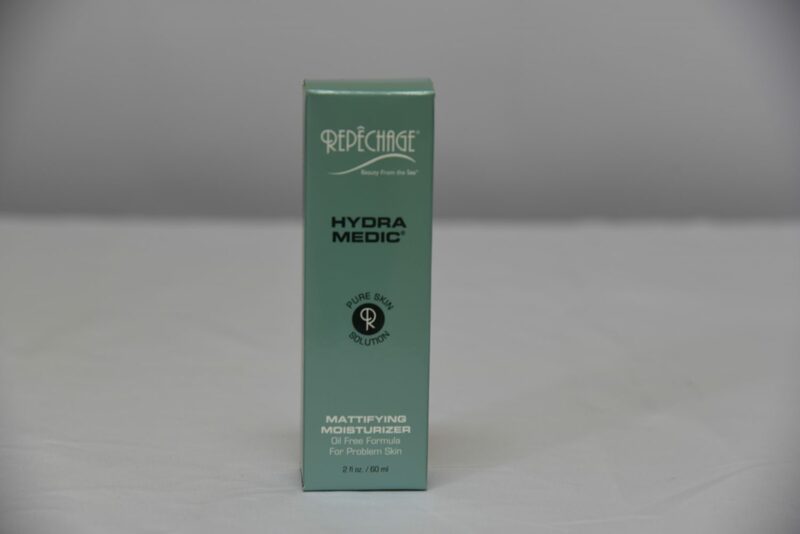 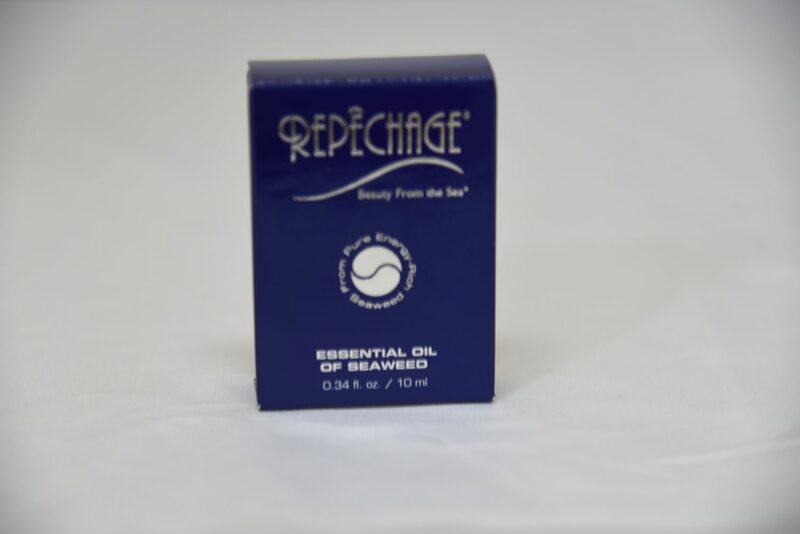 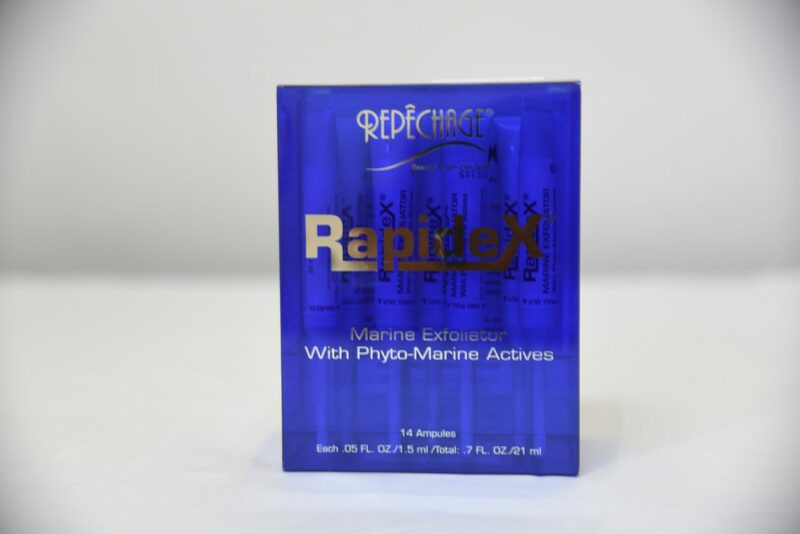 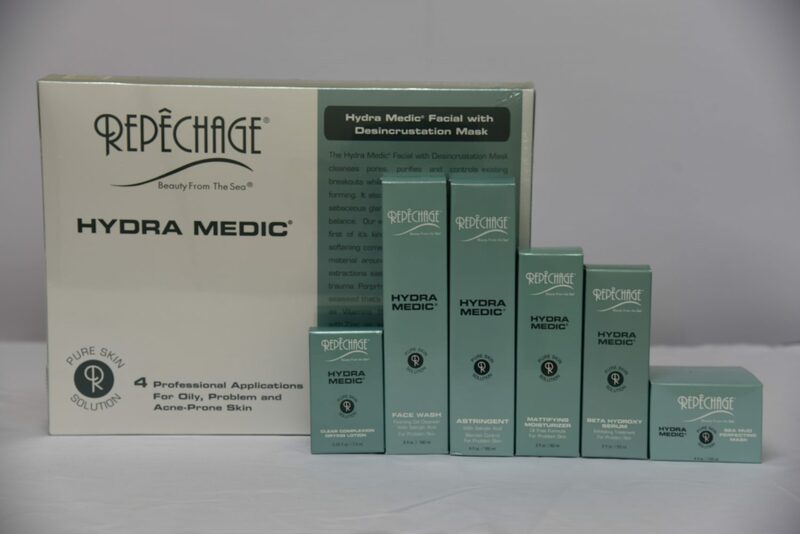 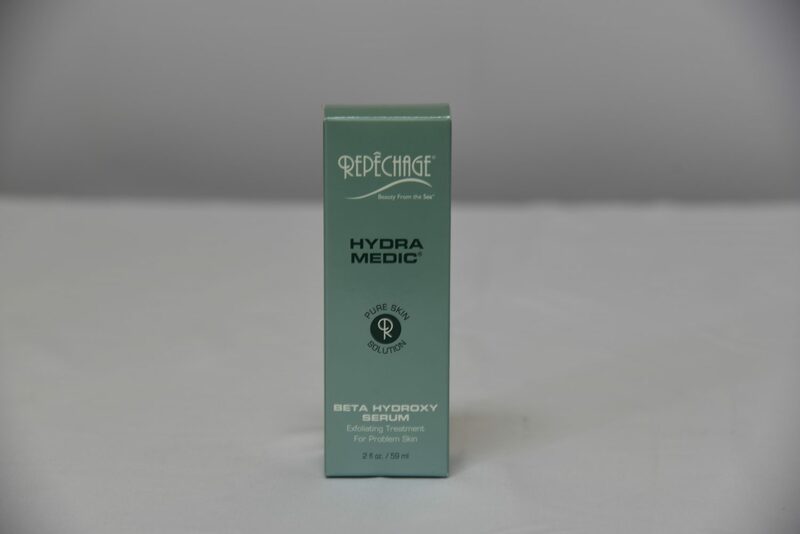 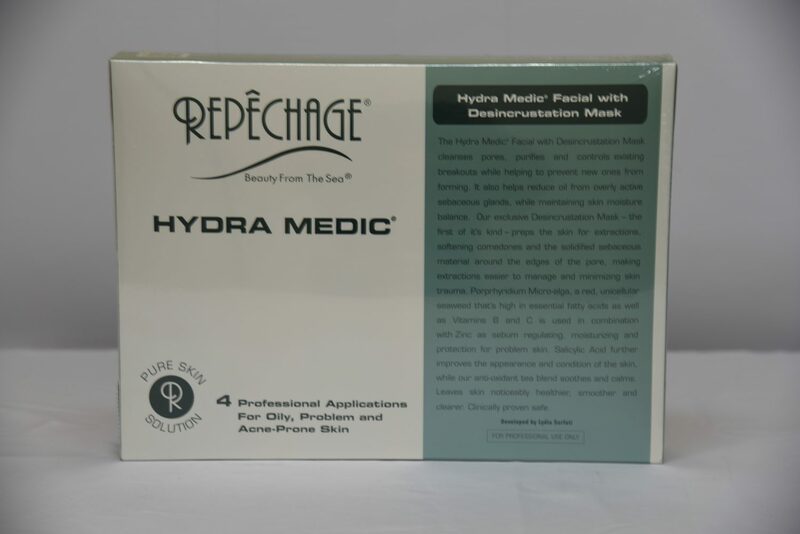 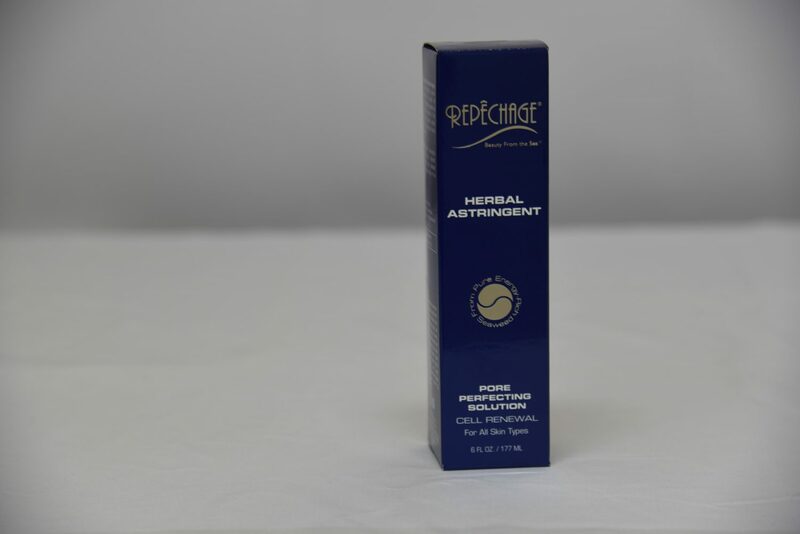 Repechage – AP Scott Trinidad Ltd.
For over 20 years, Repêchage has given women and men around the world a chance to regain the beautiful healthy skin they believed was lost forever. 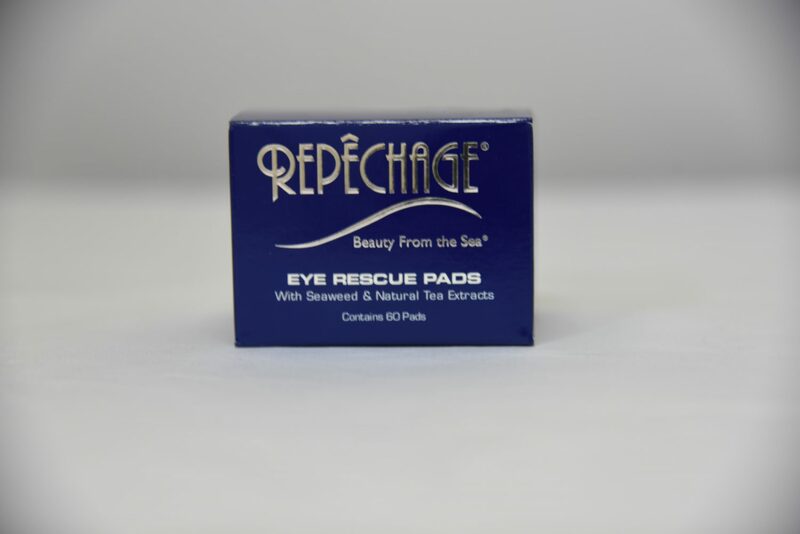 Repêchage is a French word meaning “to rescue”, or ” to give a second chance”. 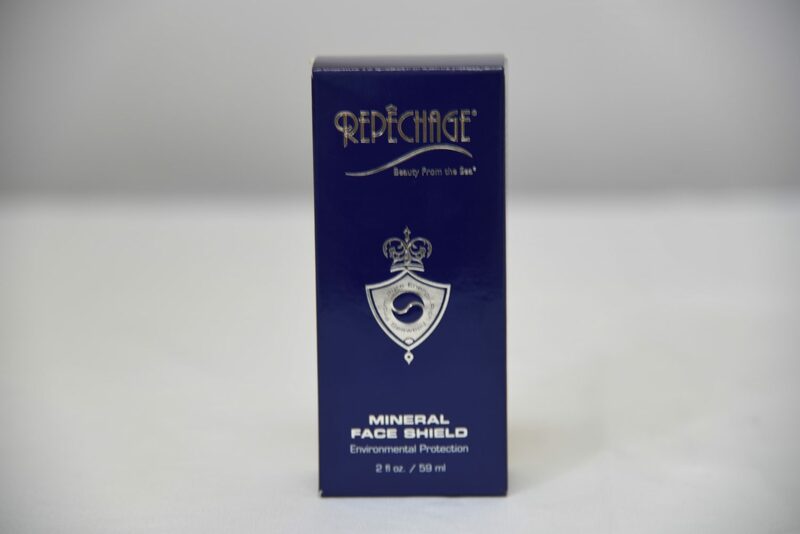 “The superlative line of targeted skincare products for the face and body is steeped in the age-old tradition of European skincare with a healthy dose of American ingenuity. 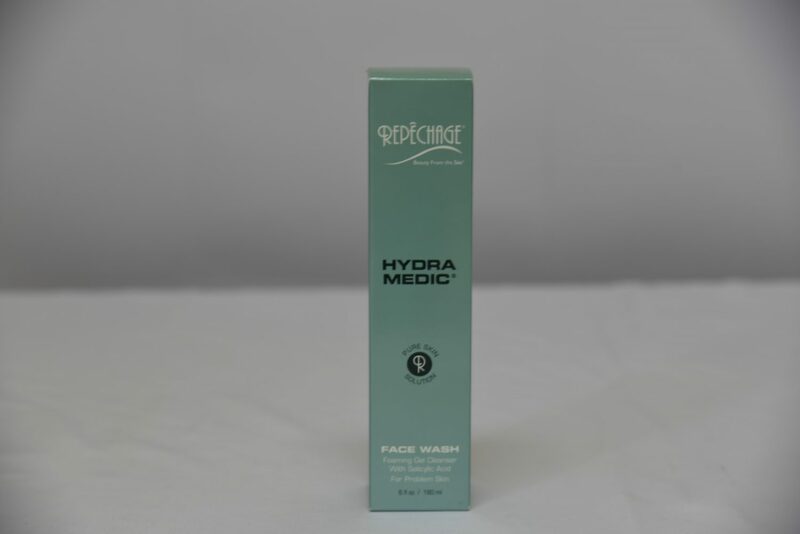 The result is a line that includes products for intensive anti-aging, sensitive, dry, oily and combination skin conditions, anti-acne, intensive anit-cellulite, daily body care and hand and foot cares. 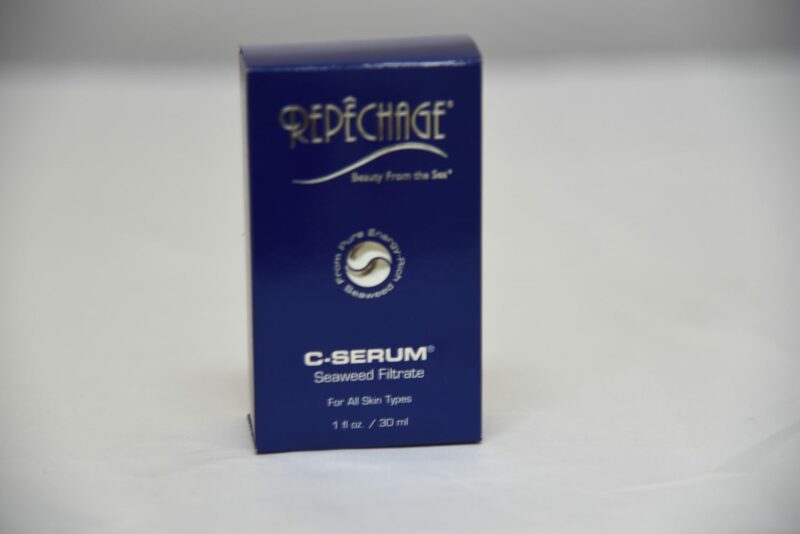 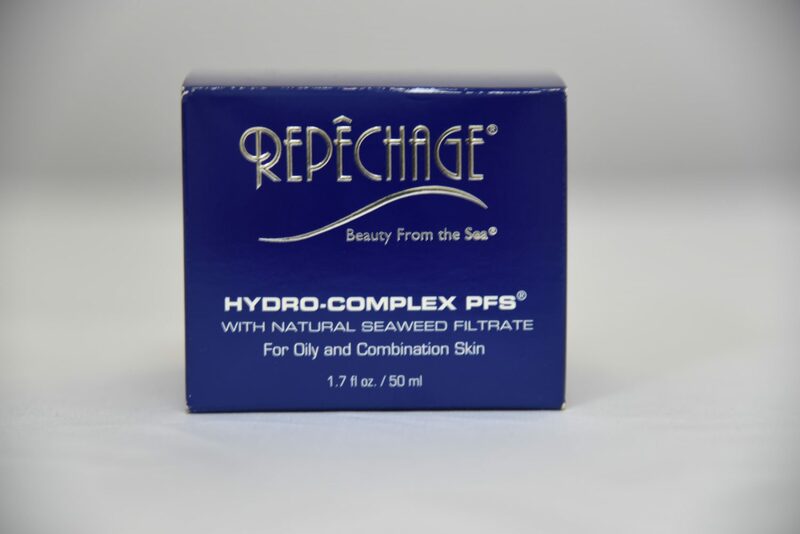 All products are based on the wonders of seaweed and the best botanicals the earth has to offer. 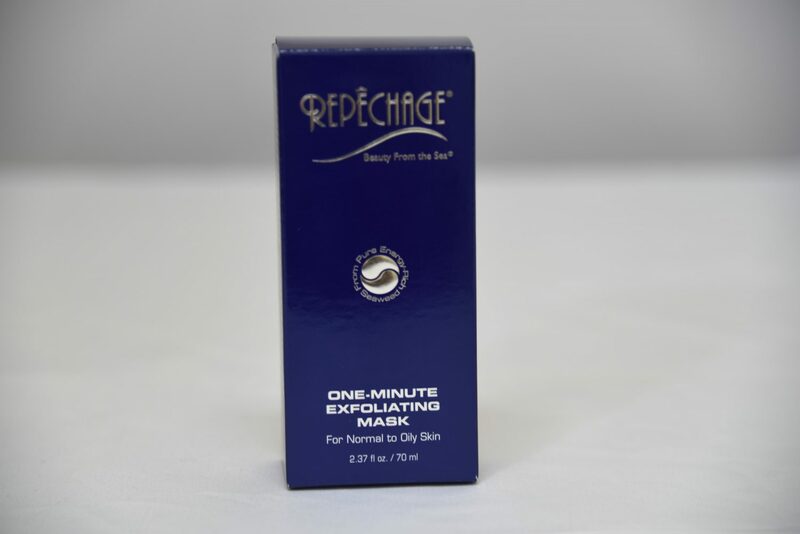 Sarkli/Repêchage Ltd., was founded by Lydia Sarfati, President & CEO. 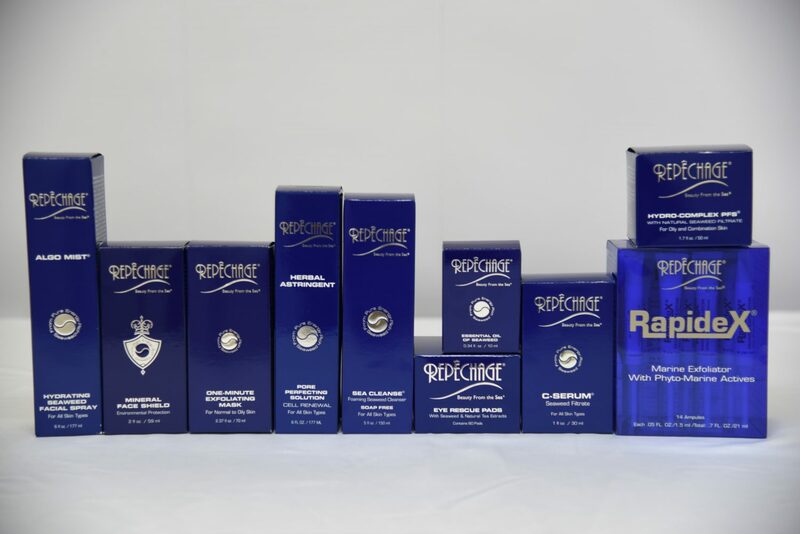 Mrs. Sarfati’s goal was to create one company that would deliver skincare products that were both gentler and more effective than what was out on the market.